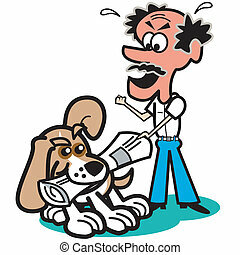 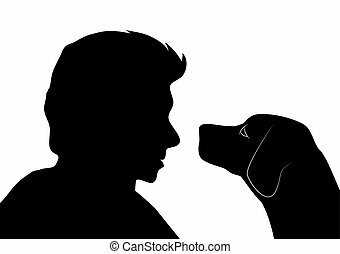 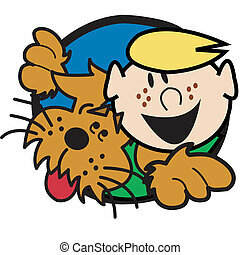 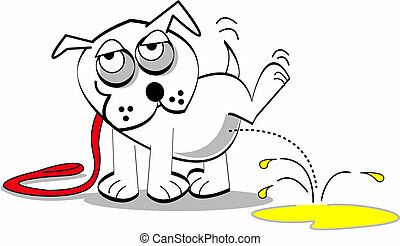 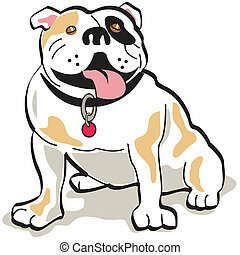 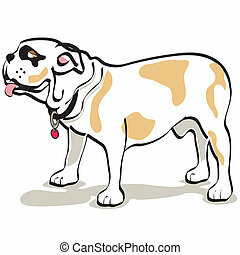 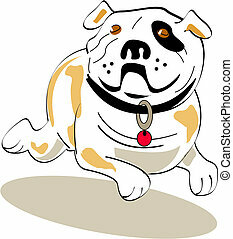 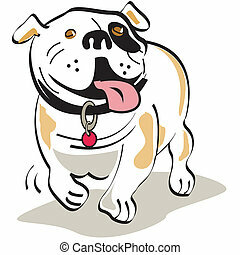 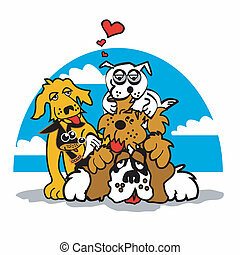 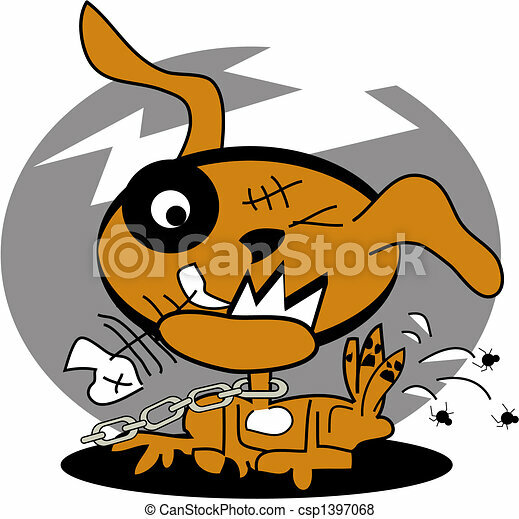 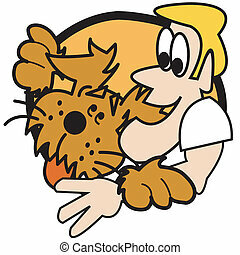 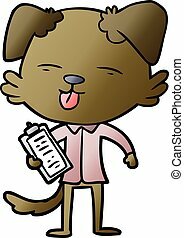 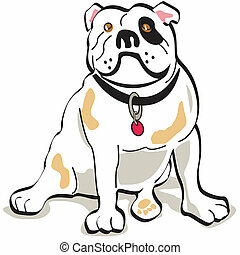 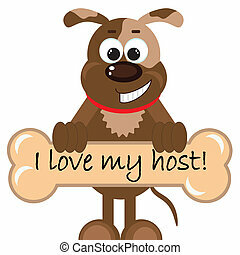 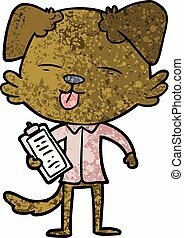 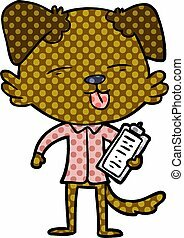 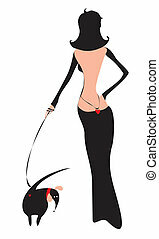 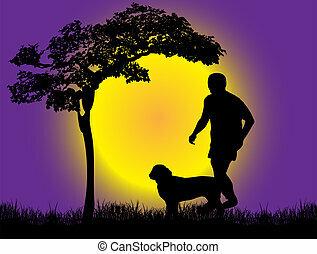 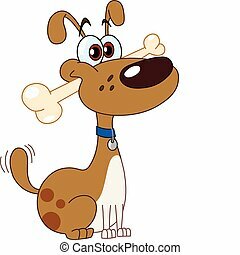 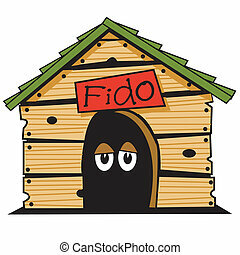 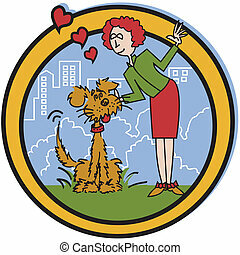 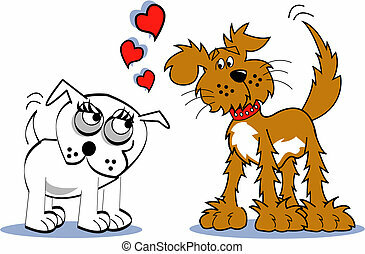 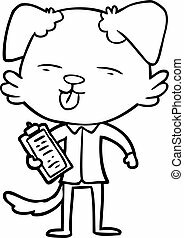 Dog with fleas clip art graphic. 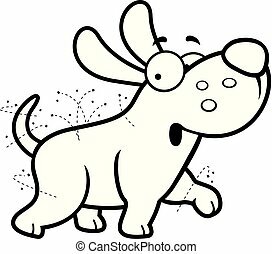 Dog with fleas clip art. 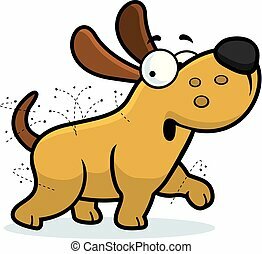 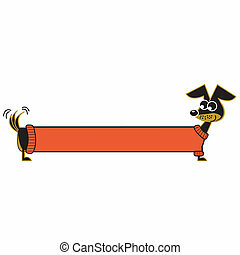 A cartoon illustration of a dog with fleas.